Each room has it’s own private balcony and our roof terrace provides a place to chillout and relax - catching some daytime rays or watching the Sairee beach sunsets. Our spacious rooms (22 sqm) are all equipped with air-conditioning, cable TV, refrigerator and en-suite bathroom with heated shower. There is free WiFi in all the rooms as well as on the roof terrace and downstairs lounge area at the fastest speeds currently available on Koh Tao. Electronic safes are available in each room as well as 24 hour CCTV security. We can help arrange all your island activities including Thai cooking classes, Scuba Diving, Snorkelling, Paddleboarding and more. We also offer a wide range of ticket and travel services. 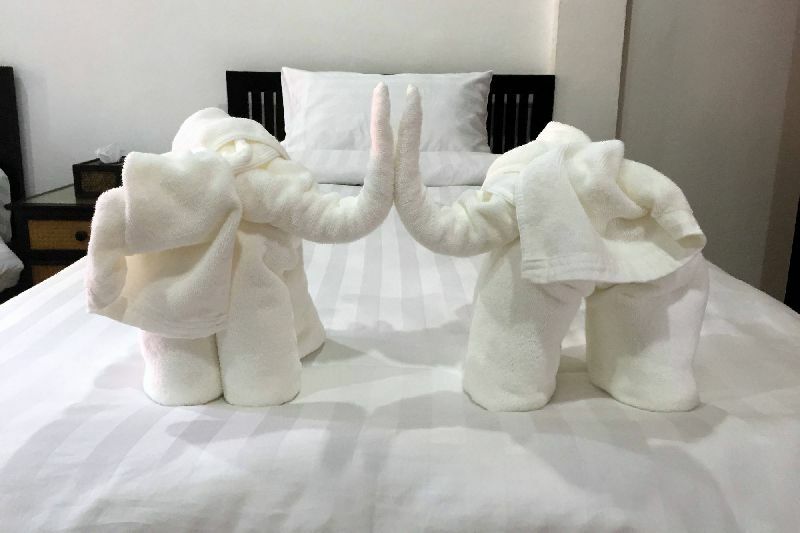 "Fantastic place to stay In Koh Tao, very inviting and rooms are fantastic. Beds are big and comfy and Nikky and her team are top hosts. 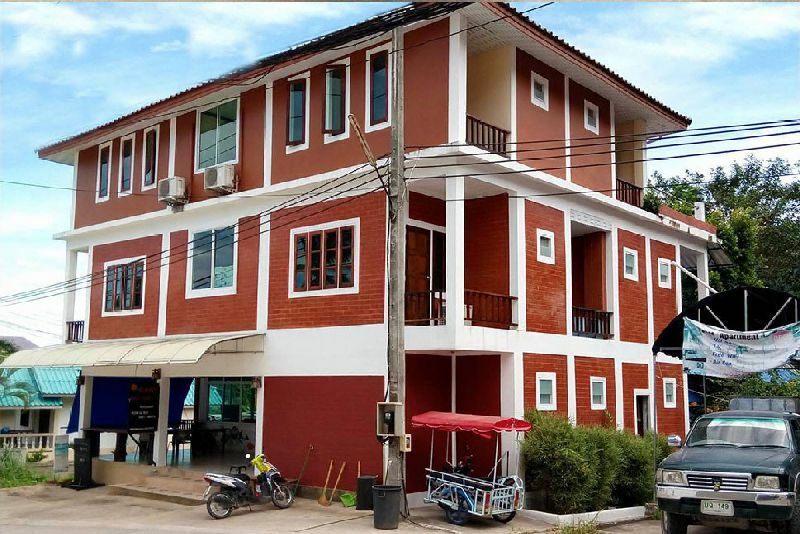 24hr supermarket and a fitness gym across the road makes for an ideal place to stay." “It was great to be the first guests in this amazing new Summer Guest House. 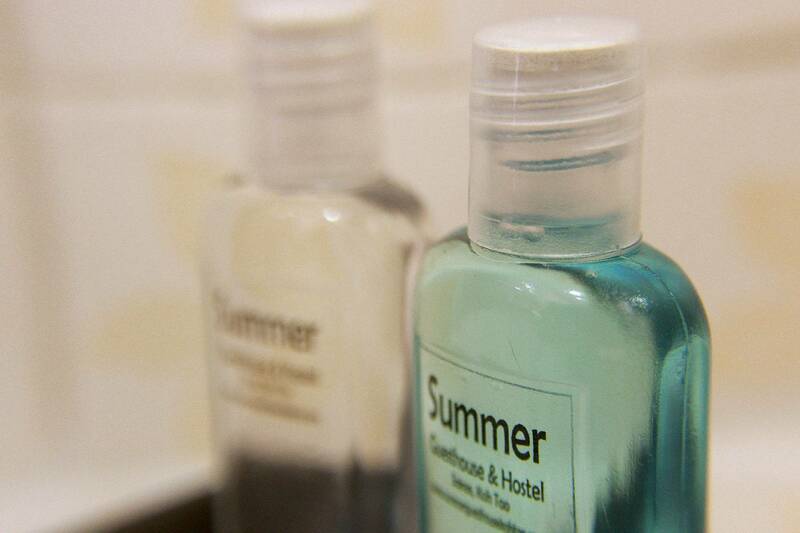 The room was very convenient- clean, air-conditioned, with hot shower and lovely. 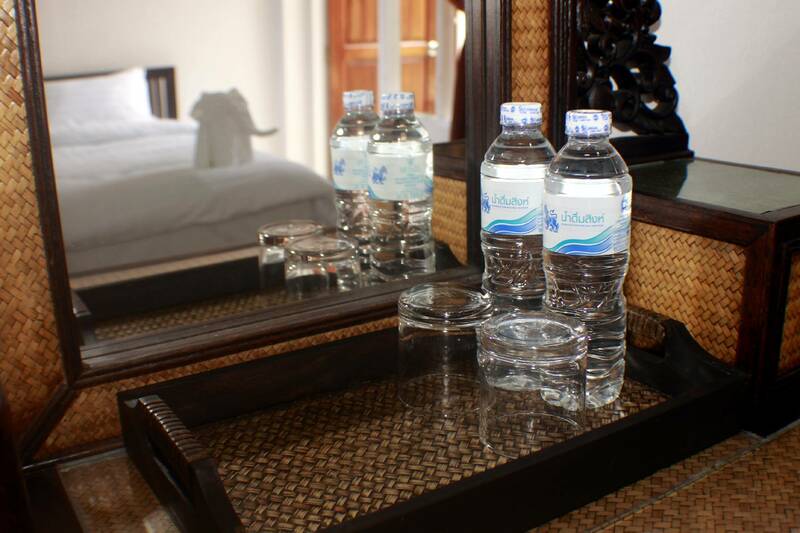 It is located opposite a supermarket and within walking distance to Sairee Beach and the village. 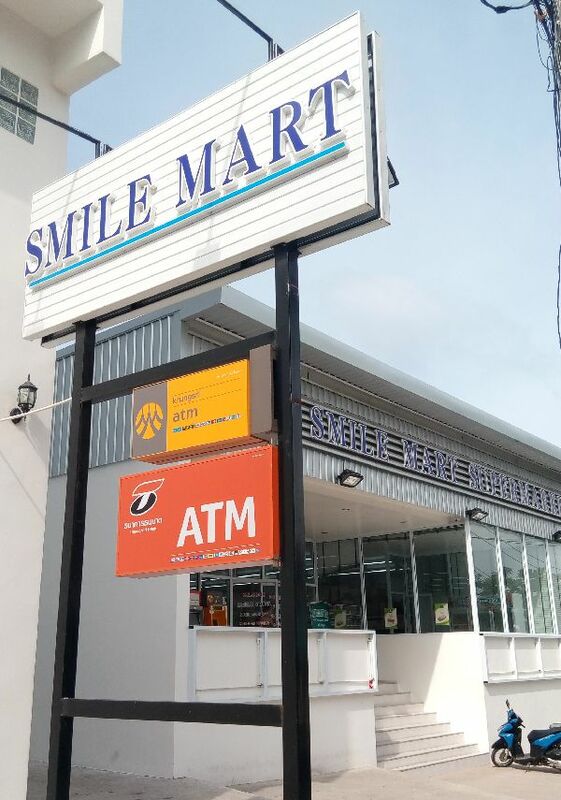 Immediately oppsite Summer Guesthouse is Smile Mart one of the largest and best stocked places to shop on the island with a wide selection of snacks and beverages. 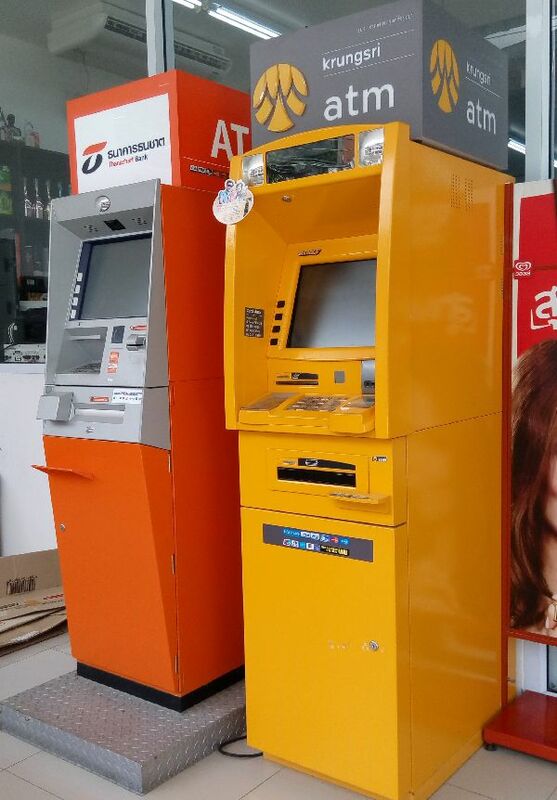 Also just across the street are two 24hr Automated Teller Machines compatible with all major international bank cards. 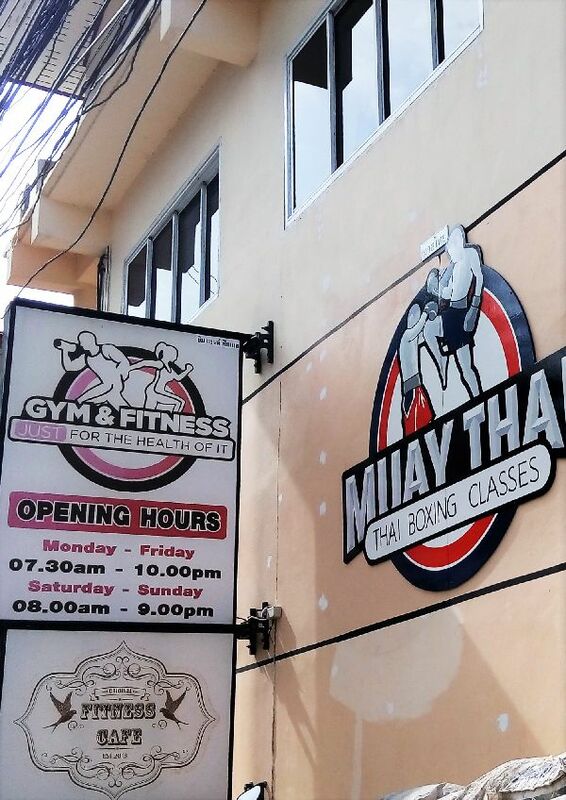 Fully equipped air-conditioned fitness center just 20 metres from our location offering a wide selection of machines and classes to stay in shape. 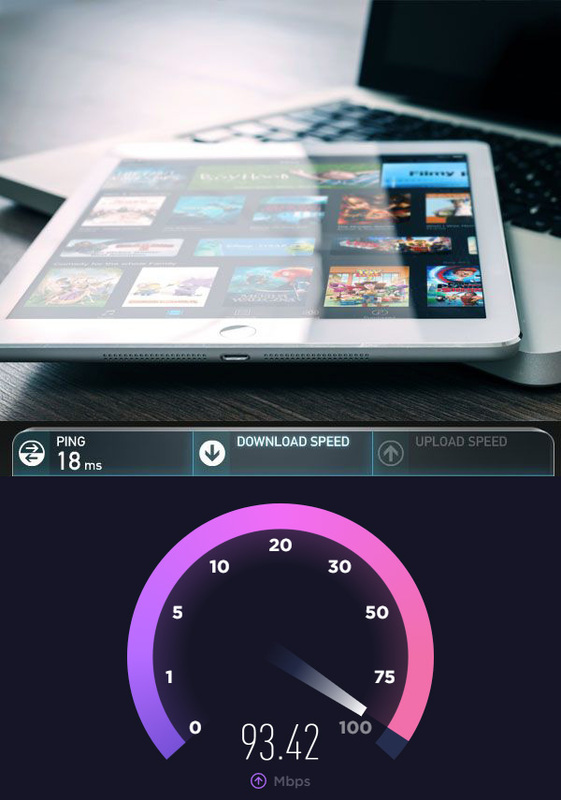 Thanks to our private fibre optic internet connection guests can surf the internet at the fastest speed available on Koh Tao. 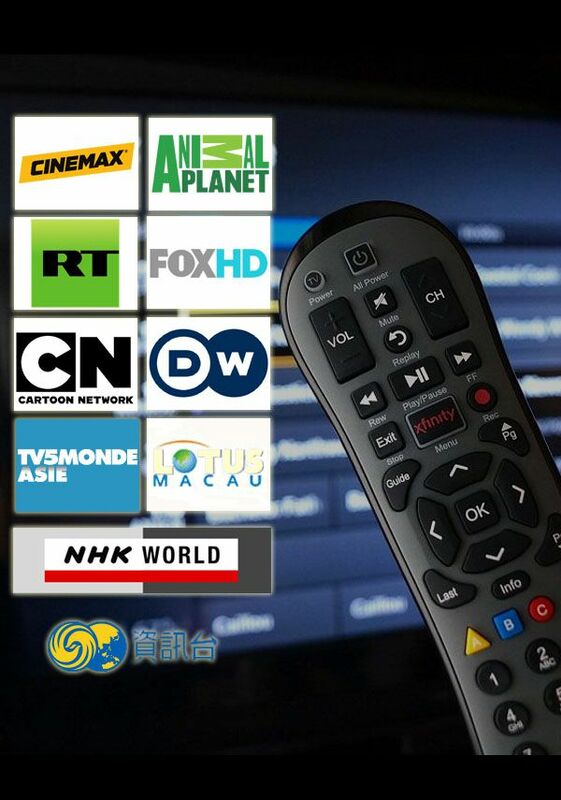 Guests can enjoy 10 top international satellite channels available in all private rooms. Thanks for your message, we will get back to you as soon as we can. If you haven't recieved an email from us within 24hrs please check your spam/junk folder.